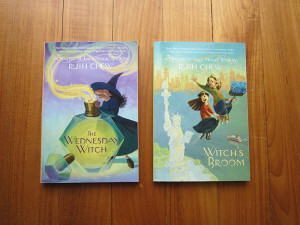 Ruth Chew’s best-loved book, The Wednesday Witch, was released in paperback and digital formats in late August, along with Witch’s Broom. 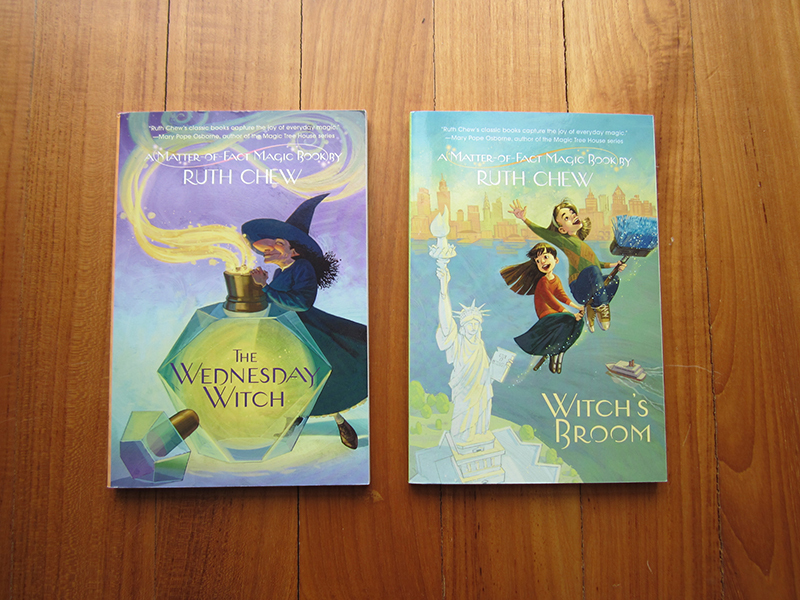 If you pre-ordered the hardcover, your order was cancelled. The hardcover edition is not currently offered for sale. There is no known release date. Nevertheless, we are happy that this classic story can be part of our Halloween celebrations this year.